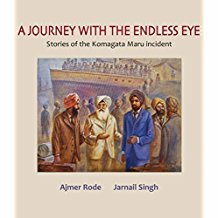 Ajmer (Ajamera) Rodé was born in India in 1940 and immigrated to Canada in 1966 to pursue a Master’s degree at the University of Waterloo in Ontario. 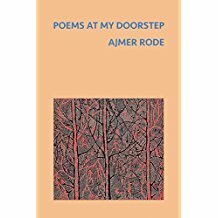 A poet, playwright, and translater, Rodé writes in English and Punjabi. He is active in Indo-Canadian literary and performing arts associations and has produced and directed a number of Punjabi plays in Vancouver. In addition to his literary pursuits, Rodé has worked as a computer engineer. London, Ont. : Third Eye, 1984. Vancouver, B.C. : Caitlin Press, 1990. 2nd ed. Victoria, BC: Ekstatis Editions, 2017. London, Ont. : Third Eye, 2003. Surrey, B.C. : CanadaBooks Ltd., 2014. Kalsey, Surjeet and Ajmer Rodé, interview by Jurgen Hesse. In Voices of Change: Immigrant Writers Speak Out, edited by Jurgen Hesse. Vancouver: Pulp Press, 1990, 63-79. Chilana, Rajwant Singh. 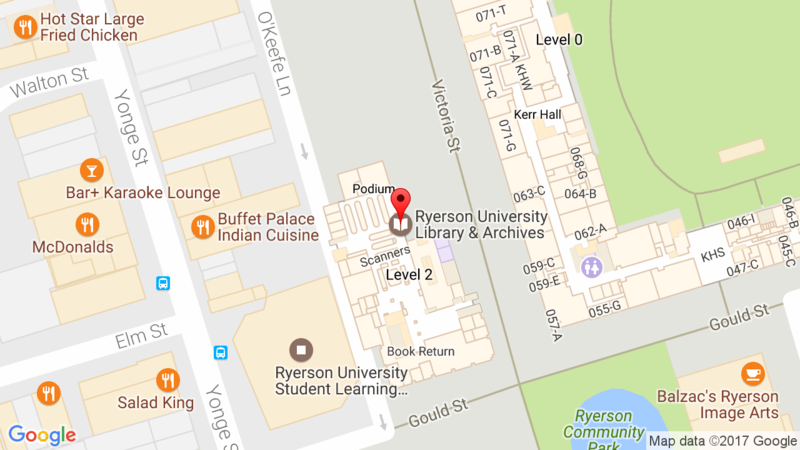 “Ajmer Rode.” In South Asian Writers in Canada: A Bio-Bibliographical Study. Surrey, BC: Asian Publications, 2017, 39-40.